Ready to get your Moonshine on? 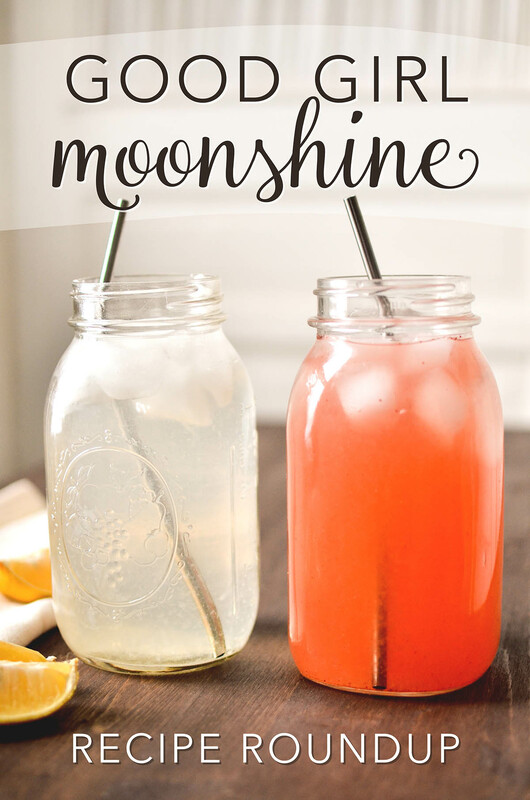 A Good Girl Moonshine Recipe Roundup of some of our favorite drinks! 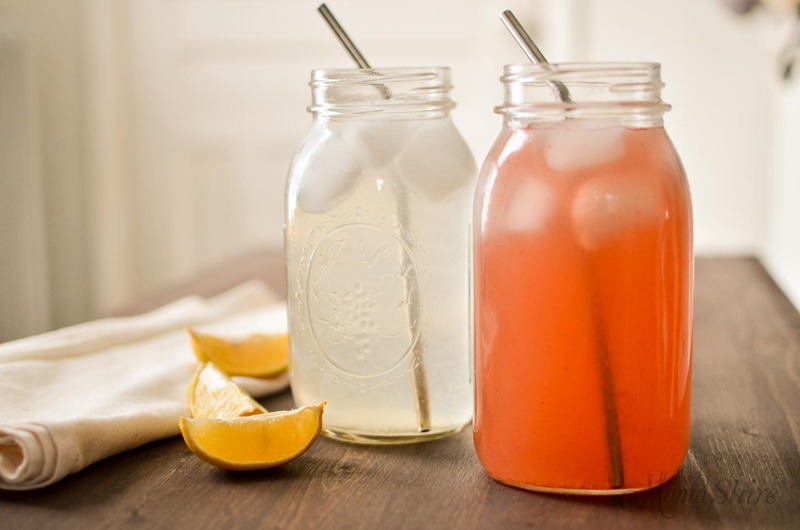 Trim Healthy Mama All-Day Sippers. I’ve been enjoying Good Girl Moonshines for awhile now, but I know that some of you might be struggling a little to like it. 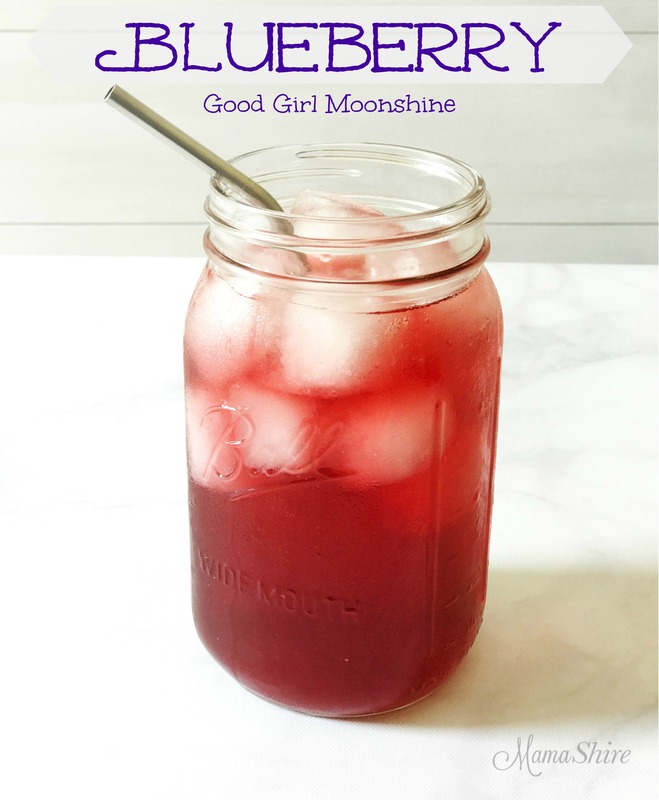 So, I thought to help everyone out, I’d put together a Good Girl Moonshine Recipe Roundup of some of the most popular variations for “GGMS” and some tips and tricks to making this a drink that you will love. 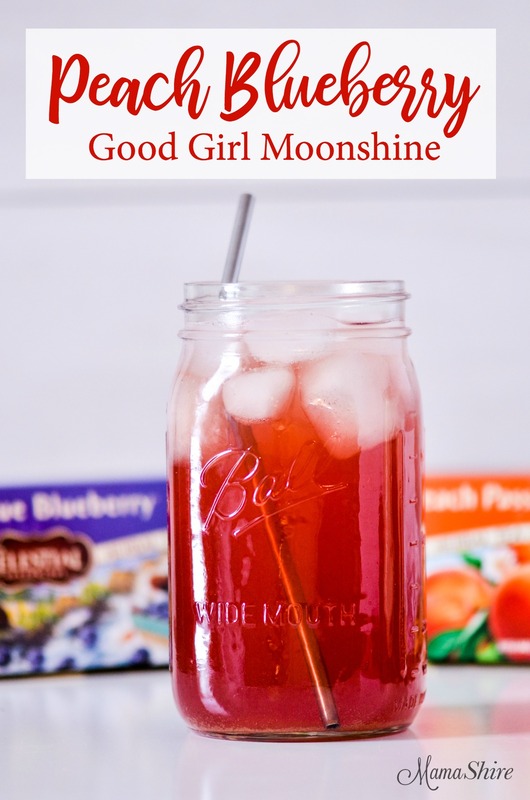 This drink has been around for years, its often been called Haymaker’s Punch or Switchel, but Pearl and Serene from Trim Healthy Mamas coined it’s newest name, Good Girl Moonshine. 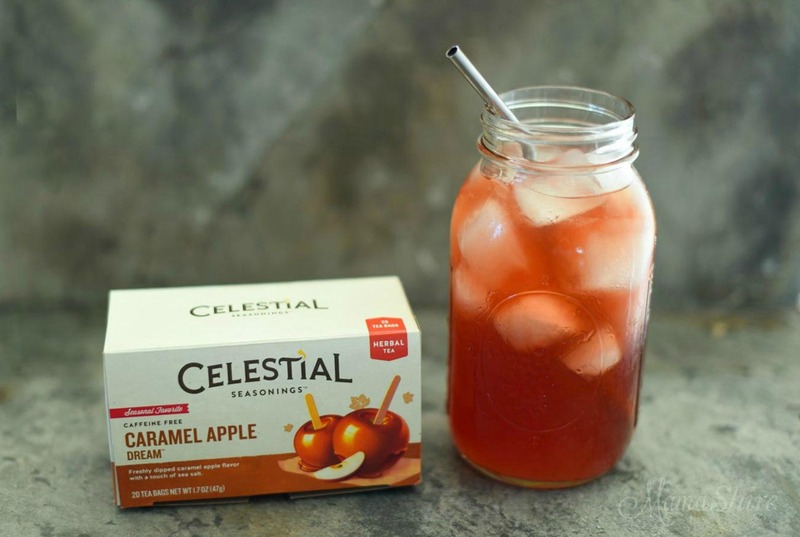 It’s a wonderful all-day sipper that helps keep you hydrated and nourishes your body with it’s healthy ingredients. 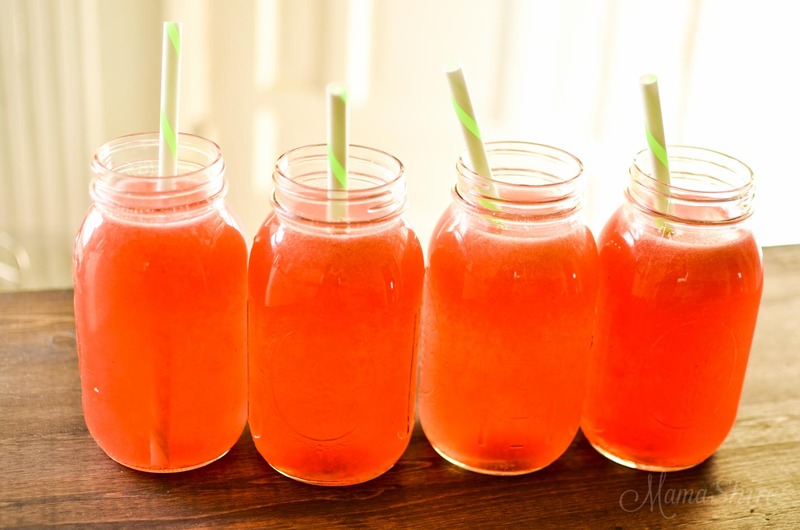 This drink is a perfect substitution for sodas! It has a pleasant zing and can keep the “snack attacks” away. Baobab powder – I’ve been adding a about 1/2 teaspoon for my GGMS for added Vit. C boost. I think it really adds a nice flavor too. You can get it on Amazon or at the THM website. 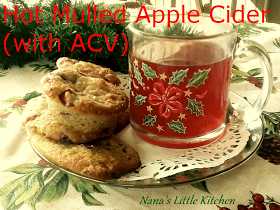 And Amber shows you how to make Mama Dew and Apple Cinnamon versions in this video. If you aren’t sure if you like the taste of ginger, just put a few shakes of powdered ginger in your drink and then slowly adjust it over time to get up to a teaspoon of it in your drink. Read about the health benefits of ginger here. 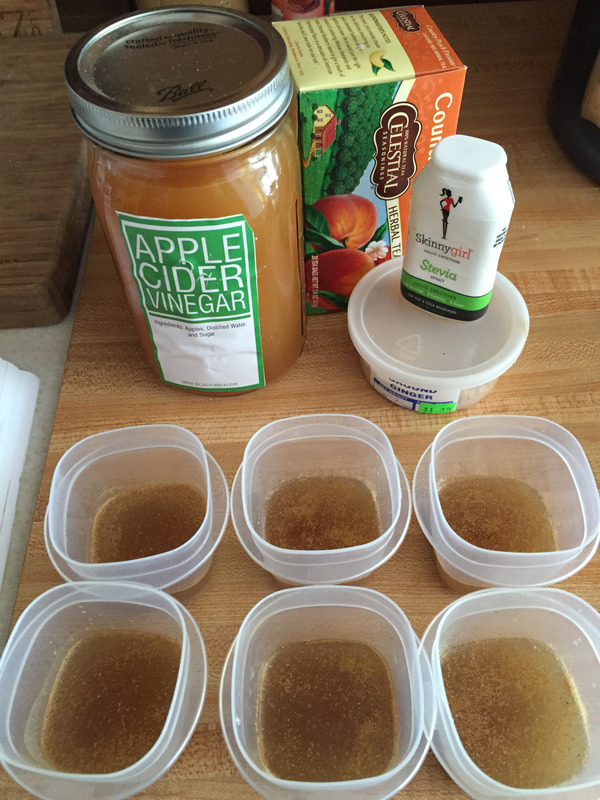 Use raw apple cider vinegar “with the mother” like Bragg Organic ACV. You should be able to find it in your local grocery store. Since apple cider vinegar is rather tart, start off with the smaller amount and work your way up to get used to it. When drinking apple cider vinegar throughout the day it’s best to use straws. It helps keep the acid from the ACV off of your teeth. 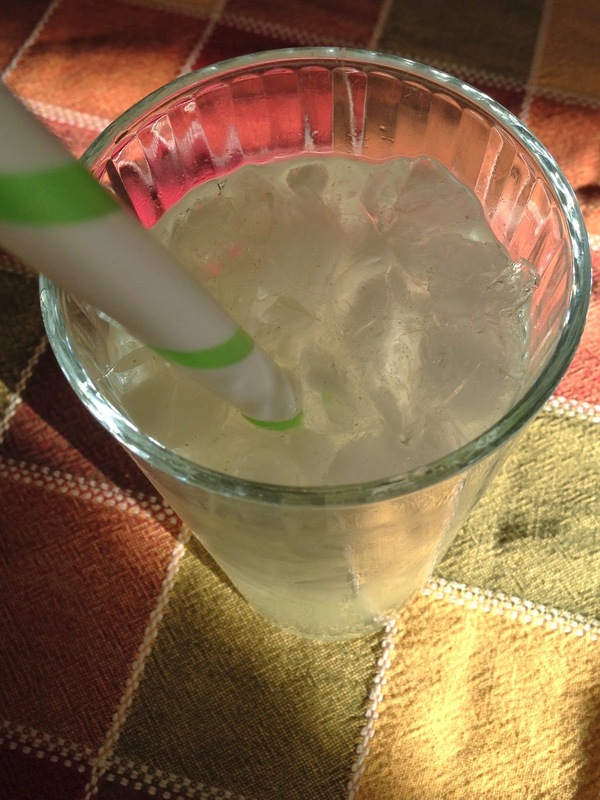 Our favorite straws are these metal straws or plastic straws. The metal straws come with a wire cleaner, but for the plastic straws I use this straw cleaner. ACV can actually whiten your teeth, but should be rinsed off. Read more about the health benefits of ACV here. 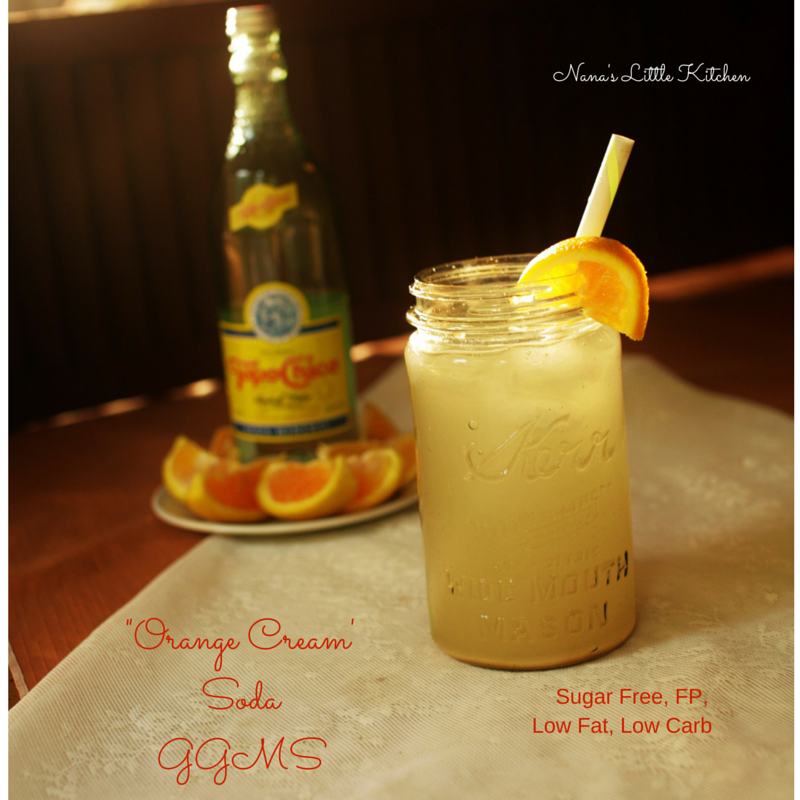 If you’d like your GGMS to be fizzier you can add carbonated water or sparkling water to your recipe. 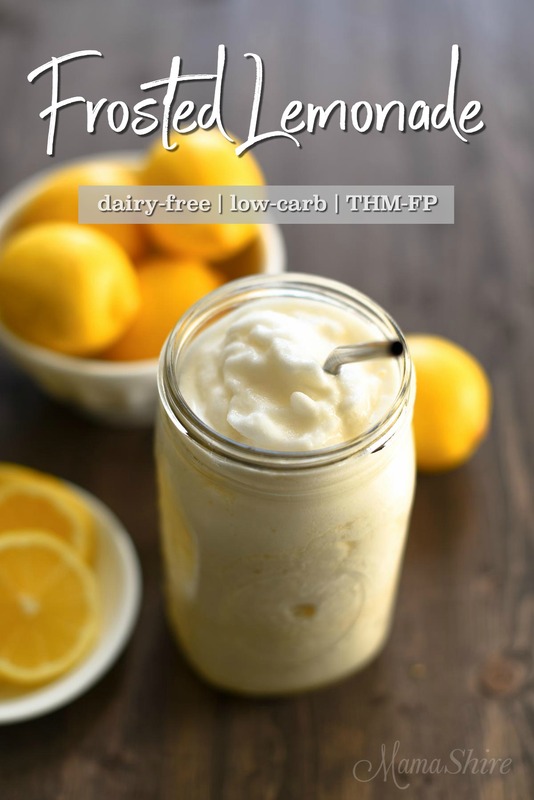 You can follow my THM Drinks – Dairy Free Pinterest Board for more THM friendly drinks. 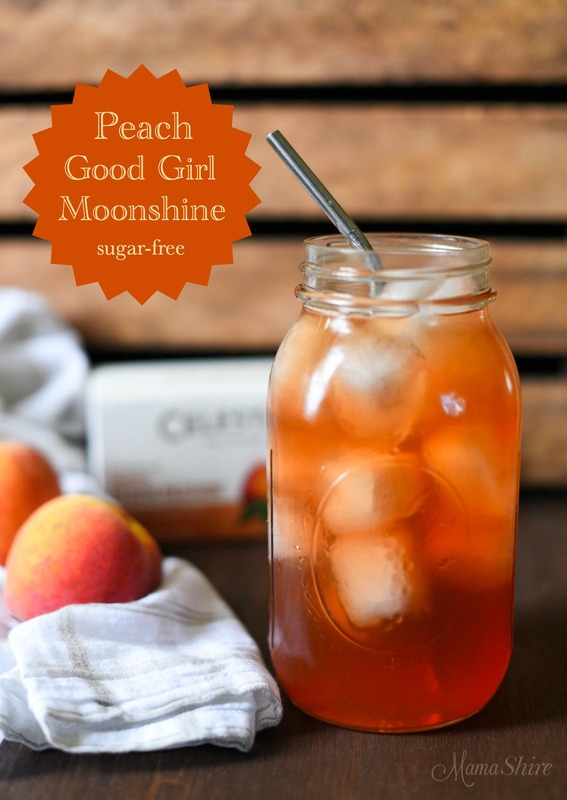 The original recipe Good Girl Moonshine recipe can be found on the Trim Healthy Mama website and you should really take a few minutes and watch Pearl and Serene demonstrate how they make Good Girl Moonshine in this video. They are so fun to watch. Thank you so much for sharing my video!!! Amber, you are welcome! Thank you for making your videos, they are so good! There are so many great versions of GGMS that hopefully everyone can find one they enjoy. Thank you for linking some of them in one convenient place and thank you so much for including my link in there. I’m honored and grateful! May you have a blessed day! Rashel, you are so welcome! 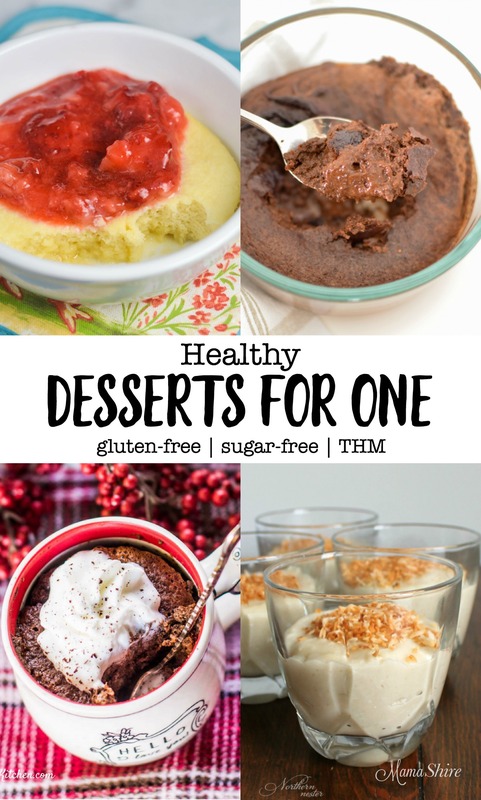 Thank you for sharing your recipe on your site. It’s so helpful to learn from each other. Oh, wow! Thanks for letting us know. I looked it up and it is the drink that Ma made in the “Little House” books. How fun it that. I will add that to my post in the morning. As of day before yesterday, I am now 100% addicted to the peach! Like, I could really drink them alllll day!! I had about 4 yesterday…sure hope I don’t OD on them!! Thank you for this! Glad you like them! I’m drinking a peach one right too! Hi Lila, I’m getting a fresh start again as well!